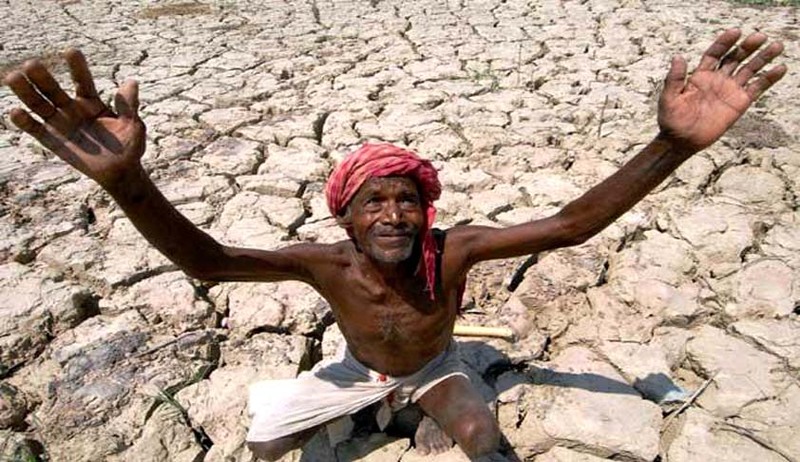 Terming it a “sensitive issue of public interest and human rights”, the Supreme Court has for the first time favoured a comprehensive national policy to protect farmers, large number of them who commit suicide due to rising debt and crop failures caused by natural calamities. “The issue involved in this case is not only sensitive, but is of public interest at large. In this view of the matter, we are of the view, that the Union of India, besides the Reserve Bank of India, and all the State Governments and Union Territories, need to be added as party respondents, so as to enable them to assist this Court, to arrive at an effective determination in the matter. The Registry is directed to amend the cause title, and implead the Union of India, Reserve Bank of India, all the State Governments and Union Territories as party respondents in the matter," a bench comprising Chief Justice J S Khehar and Justice N V Ramana said while h earing a PIL filed by NGO 'Citizens Resource and Action and Initiative' on issues relating to farmers in Gujarat.